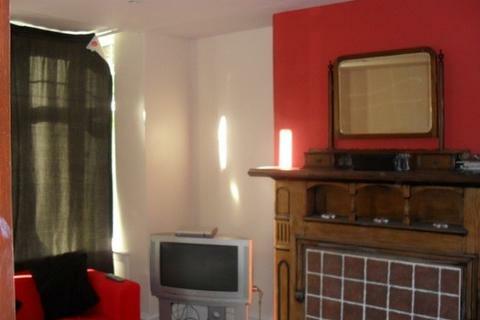 Marketed by Valletta Properties - Leeds. 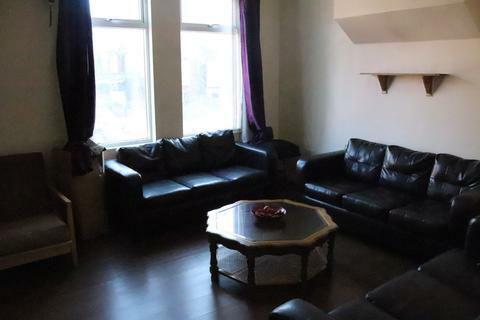 This very spacious house comes with good sized rooms all with fitted workspaces and double beds. 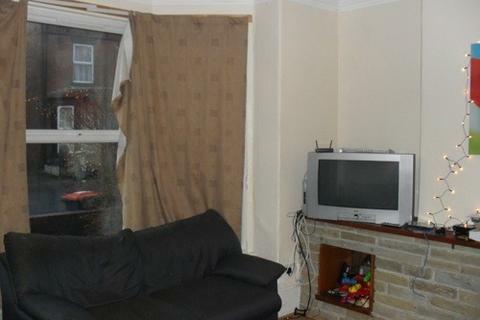 Large living room with laminate flooring A fitted kitchen There is a fully tiled bathroom, a separate fully tiled shower room and W/C. 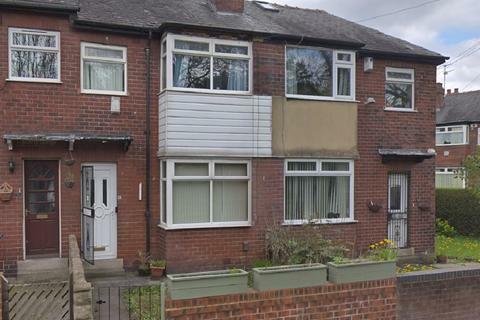 1 bedroom shared accommodation 1 bathroom with shower Spacious living room Fitted kitchen Private gardens Close to the Leeds Universities Great location! 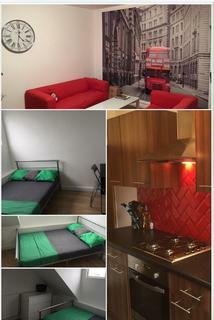 Suitable for students and professionals Only available for 2 months! 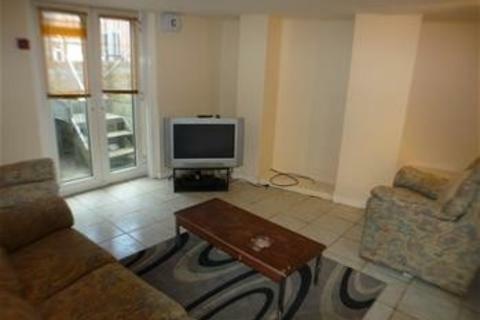 This house is extremely large with 3 toilets, 2 bathrooms and a separate shower room. 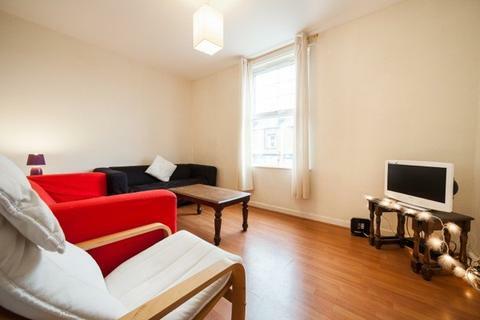 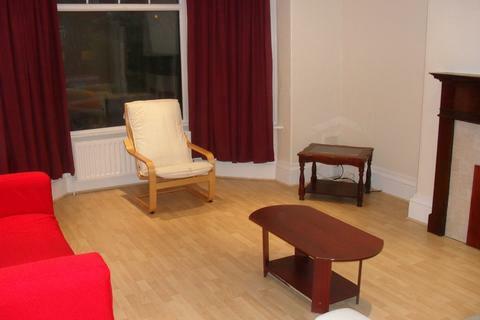 The spacious living room can be found on the ground floor with the bedrooms spread over 3 floors. 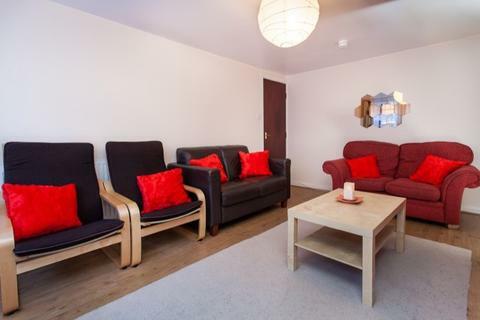 The ground floor kitchen has ample space, as do the bedrooms, which all have double beds and fitted furniture. 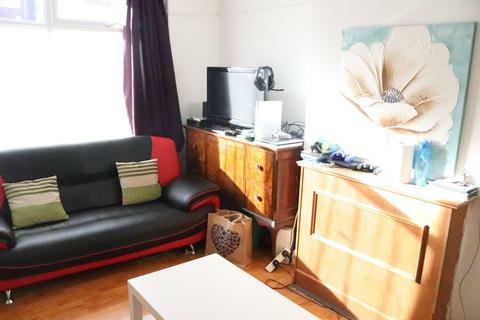 This house has large rooms, all with double beds and fitted workspaces and some bedrooms also contain washbasins. 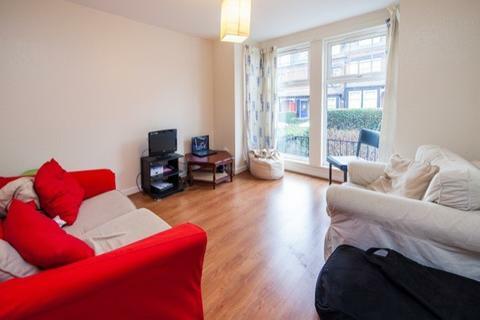 The lounge comes with laminate flooring and again is also of a healthy size. 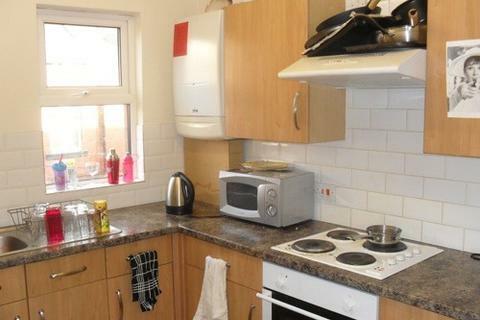 There is a fitted kitchen, a fully tiled bath/shower room and also a separate tiled shower room. 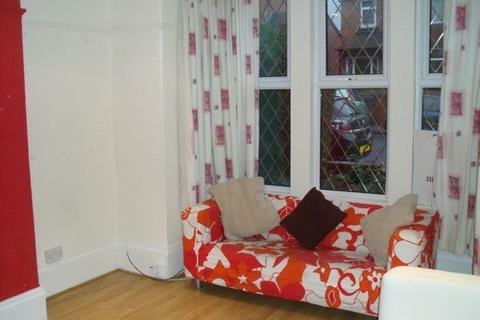 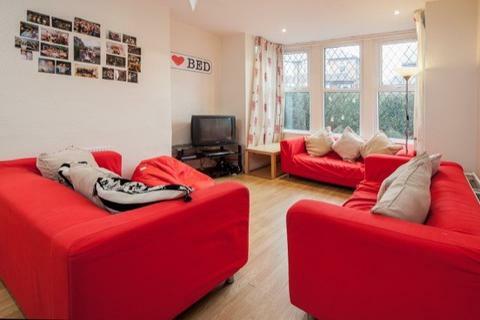 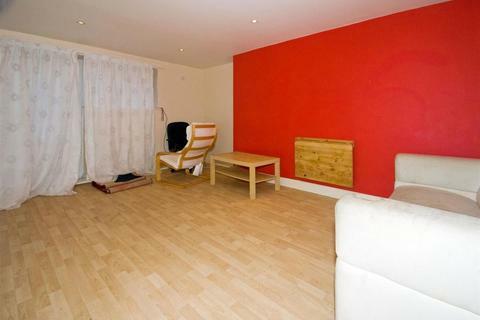 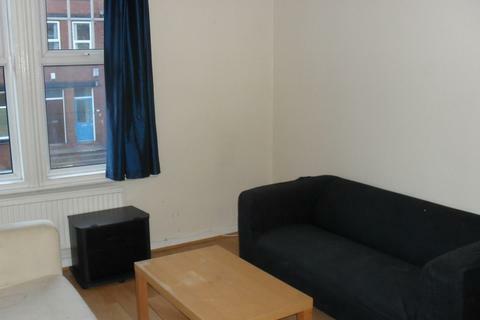 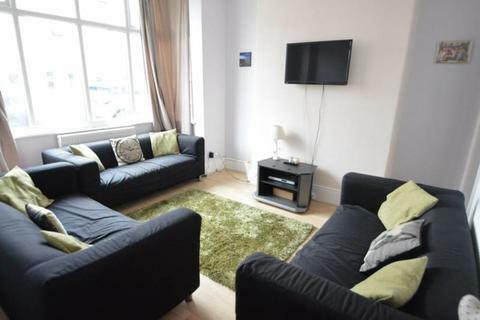 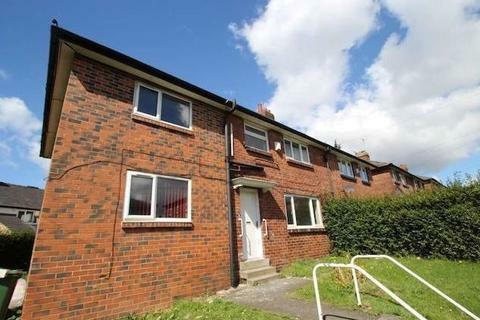 This tidy house is located no more than a minute walk from the shops at the Arndale centre. 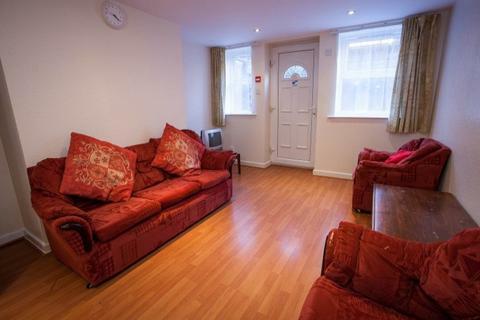 All the rooms are of a good size with neat working spaces and double beds. 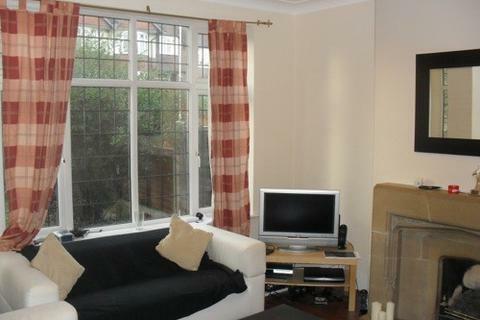 The large comfortable ground floor living room with laminate flooring leads onto a fitted kitchen. 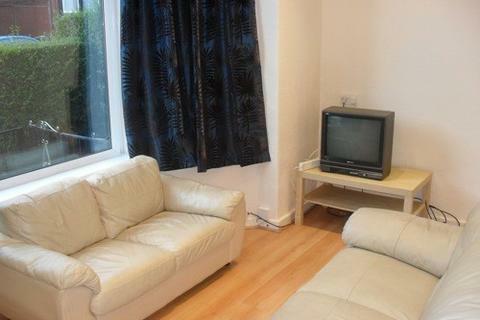 This house has a very large living room with laminate floor and three sofas. 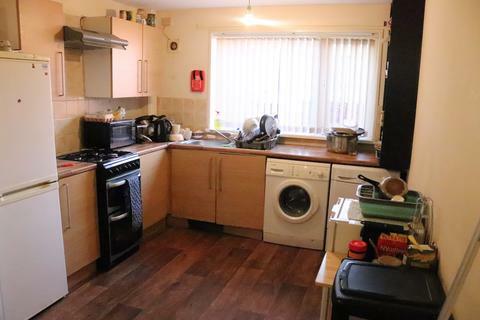 Likewise, the fully fitted kitchen is equipped with a laminate floor and is of a generous size including two ovens. 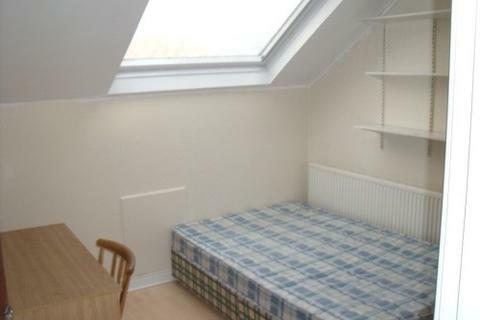 All the rooms have double beds and fitted workspaces.